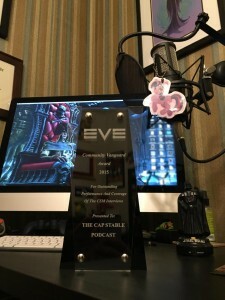 We talk about the Amarrian Succession Trials, Eve Vegas, the CSM, and oh, did we mention Eve Vegas? I finally got to fly that ship I’ve always wanted to fly. Vindi! Capitals? Yeah, we can build those. EVE VEGAS!!! Fun, Wild, Whoa… late nights! I’m still tried. EVE Vegas was OMG fun! And man that CSM Roundtable, but on that later. CCP Pizza: It was Real! 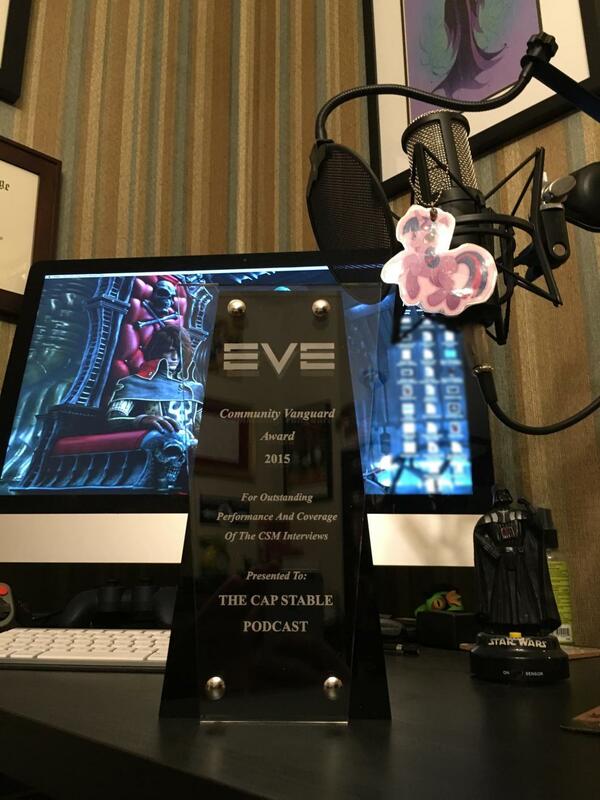 CapStable Won The Neocom’s Community Vanguard Award 2015 for our CSM election coverage – Thank you we are truly humbled. So keep up the good fights.